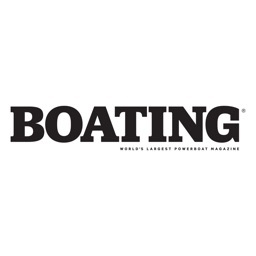 Classic Boat magazine is the home of the world’s most beautiful boats. 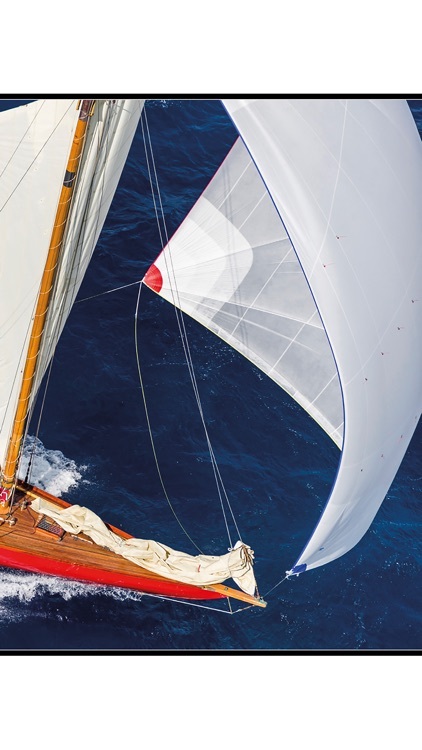 Classic boats are boats which endure. 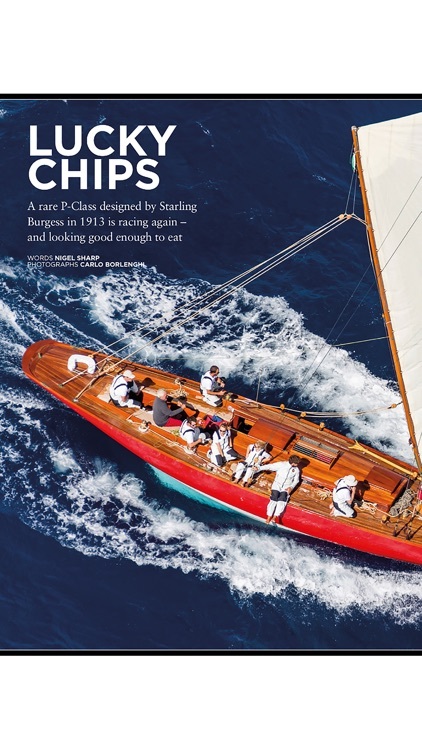 They get passed down through families or taken on by enthusiasts who love the look and feel of these craft. 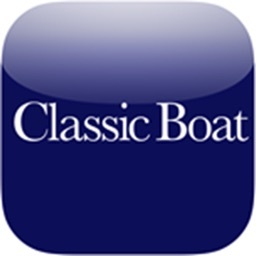 Now available on the iPad for the first time, Classic Boat covers loving restorations of small wooden boats, through to the larger J Class classics. 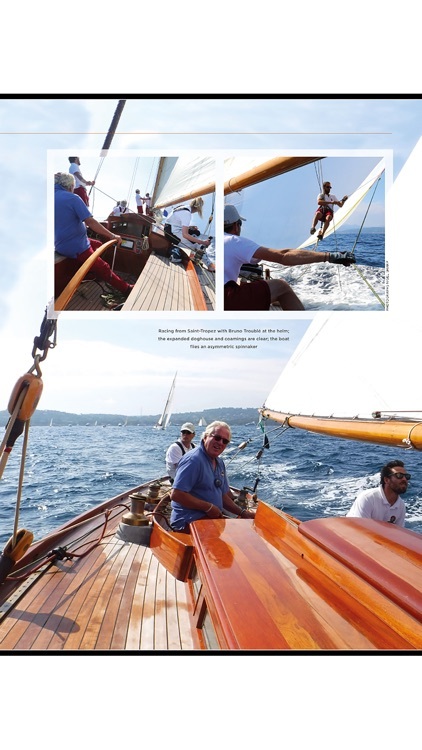 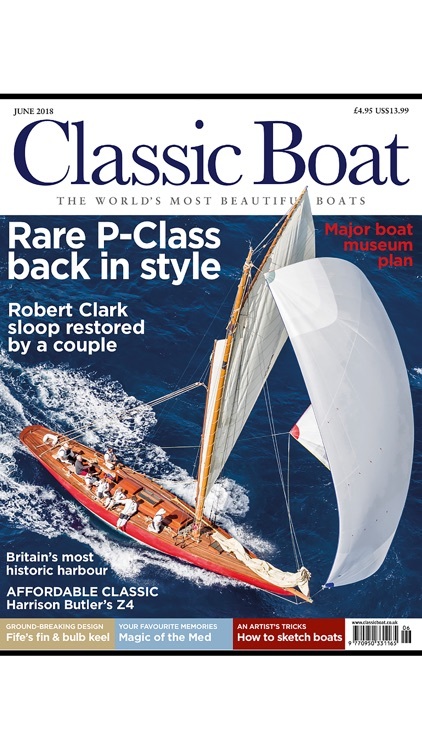 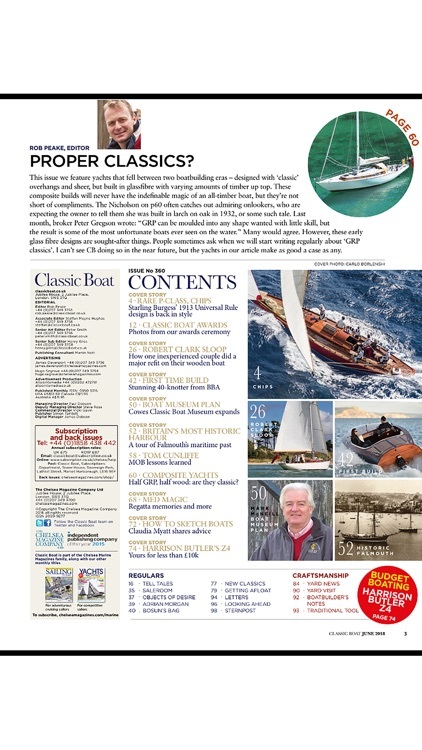 Every month Classic Boat showcases the world’s most beautiful classic yachts alongside a wealth of news, invaluable restoration advice, opinions and reviews by the best writers in the business. 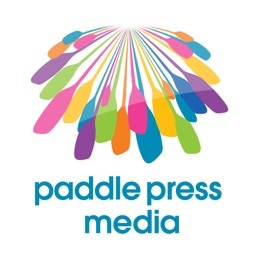 WriteTrack Publishing & Communications Sdn Bhd.